According to Chef Lydia, many Chefs stop coping with stress and leave their jobs for a new career. Chefs need to know how to adjust, cope and communicate when necessary to overcome challenges. Working in hectic environments that need to produce every day can be stressful for many people, and stress is easily passed on through the working team. Chef Lydia was inspired by her father to become a Chef, don’t lose focus on the dream. 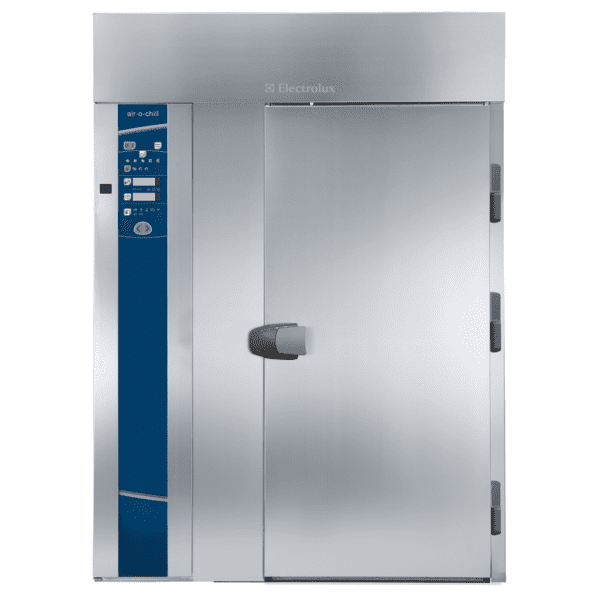 Don’t go into a “frantic mode” of survival in a kitchen, using the right equipment to alleviate stress, increase quality and facilitate the workflow process is integral to the success of a Chef and their team. 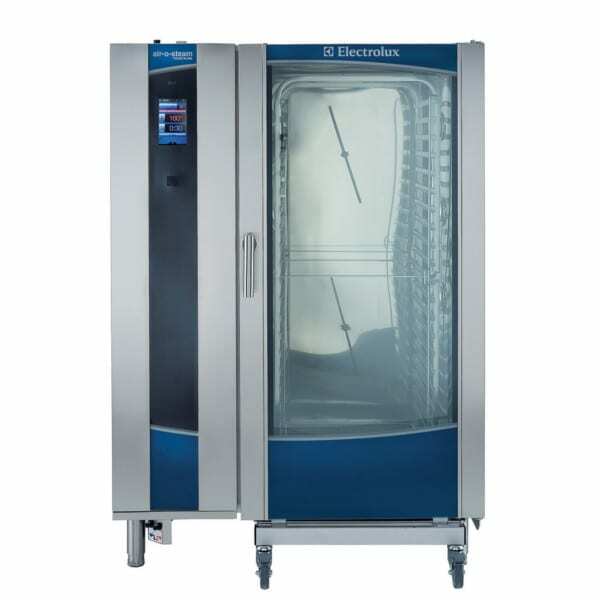 The perfect Electrolux “team” is the air-o-system, pairing a matching combi oven with a blast chiller to offer the harmonious and dependable relationship between cooking and chilling processes. Chefs can spend more time creating new menu items to address the constantly evolving food and taste trends while allowing the right equipment to work the way it was designed to.